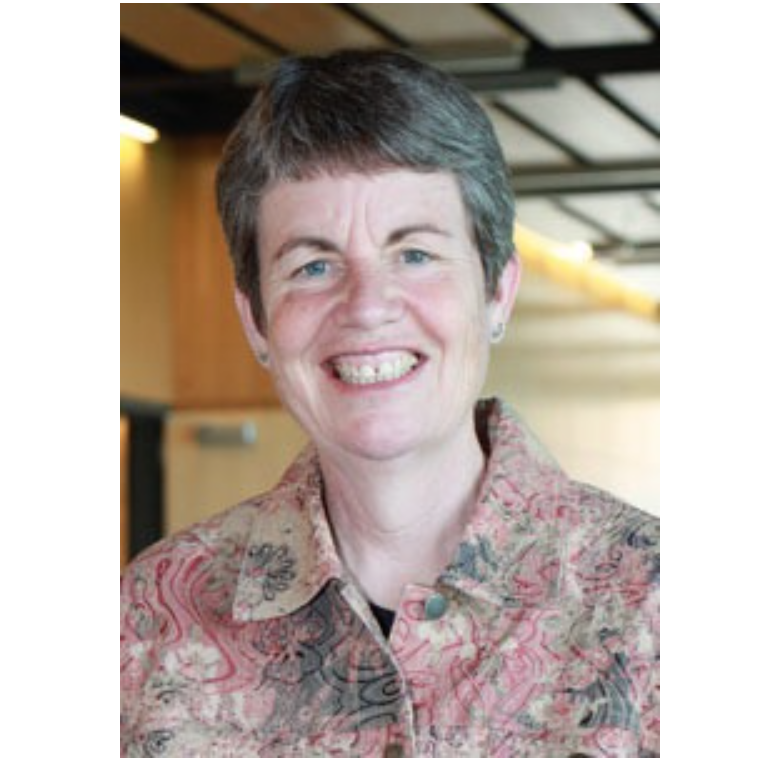 Linda Eddy, PhD, ARNP, is an associate professor at Washington State University College of Nursing Vancouver. Her clinical practice includes pediatric nursing and community health nursing with emphasis on children and adolescents with special healthcare needs and children and adolescents who have experienced abuse. She has worked with the University of Washington Center on Outcomes Research in Rehabilitation (UWCORR), an interdisciplinary and inter-institutional center, on studies that examine the impact of pain and fatigue on the quality of life of children with disabilities and on their families.